A few days ago I had to replace the old IP camera I use to watch over my dogs and cats, and found out that IP cam technology changed a lot since I bought that old camera. IP cameras are now low-price and ubiquitous. I bought one of those generic models and installed it at my home, expecting to use the same software and network configuration I used before. However, these new cameras do not work the same way. They didn't gave me the same control I had over the old model. A bibliteca Mallandro permite reproduzir no Arduino algumas das clássicas falas deste que é um dos maiores artistas brasileiros vivos: Serginho Mallandro. Esta biblioteca foi desenvolvida para ser usada no projeto "Campainha Mallandrinha", que anuncia aos frequentadores do SJC Hacker Clube a chegada de visitantes. Para utilizá-la, basta fazer o download do arquivo abaixo, que está em formato workspace do MariaMole, mas é fácilmente adaptável ao IDE do Arduino: Basta renomear o arquivo example.cpp para example.ino. Thanks a lot for the comments, suggestions, complaints and bug reports you've sent me about MariaMole. Thanks to your messages the version 0.4 is already available and very stable. 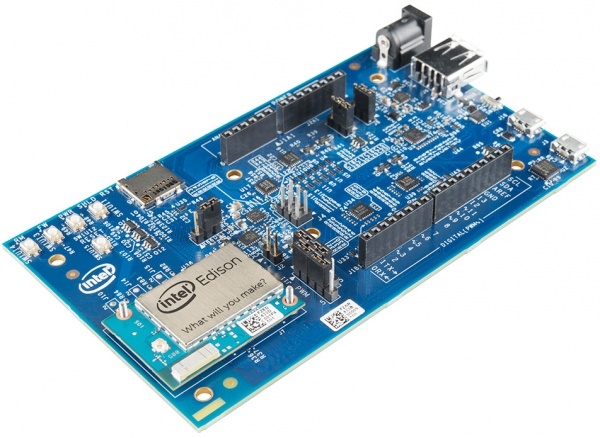 For many people, MariaMole is already the first option when they start a new Arduino project. Nothing could make me happier. I started it trying to create the IDE I wanted to use, and now I see a lot of positive comments from people all around the world, telling me they don't want to go back to the original Arduino anymore. That's really great! If you can't solve your problems using herein information, please, contact me via the "Contact" button at the top of this page. This tutorial will help you with your first steps on MariaMole environment. Let's go. You can download MariaMole at this page. But, before downloading, how about considering a donation to help with MariaMole development?